After fifteen years of marriage and four children in our blended family, we sold our house and almost all of our possessions and set out to purchase our first boat to sail around the Caribbean. We had searched the internet and honed the vast amount of information down to a dozen monohulls we were interested in seeing. While searching for just the right boat our head was turned by a catamaran, Shiraz, so we purchased a 42 foot Venezia by Fountaine Pajot. In November of 2002 we headed off for the British Virgin Islands and after three years of Caribbean cruising, we turned west and passed through the Panama Canal . 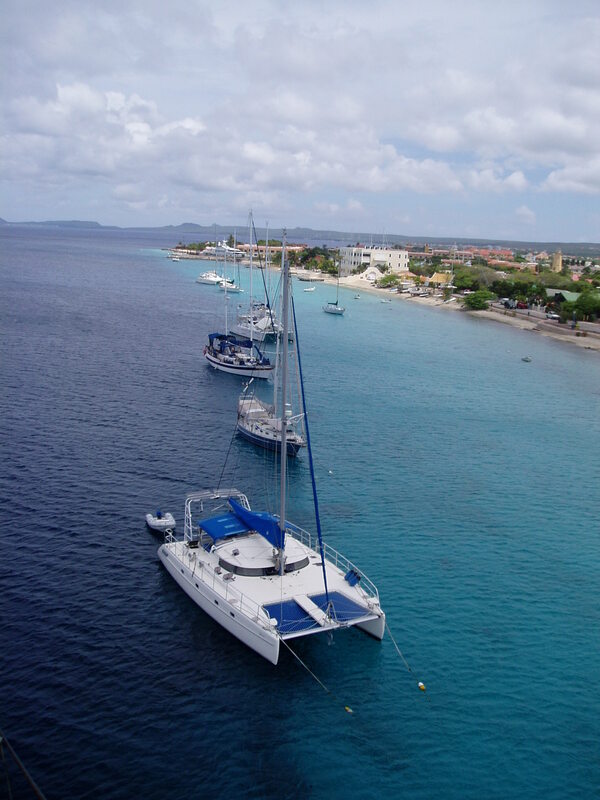 We completed a circumnavigation in January of 2010 and eventually sold the boat on November of 2011. The logs provided us with a way of staying in touch with people who were interested in following our travels and a way for us to remember where we have been and what we did when we become to old to do so. Visit any and all of our site and if you have questions or want to make comments send us an email at slackadventure@yahoo.com. I know that when we started out we had lots of questions and it would have been nice to know someone that was actually doing what we were planning on doing. I don't necessarily think that we have the answer but I am sure we will have an opinion. Most important to all cruisers is the ability to keep in touch and we are no different. Communication is one of the primary safety devices on a boat but just as important it is the way we stay in touch with our family and friends. We could receive email, weather faxes, contact other cruisers and stay in touch with the local radio networks. Our HAM call sign is KC9ADD. This is our most important tool for weather. We can listen in on the weather nets and/or download a weather fax. We also stay in touch with distant vessels via SSB. Every morning around 8 o'clock there are established radio nets that exchange information among cruisers. We can also pick up the BBC and NPR which is broadcast by American (no longer armed) Forces Radio. We recently returned from hiking the Camino de Santiago, taking the 500 mile French route. At this writing we are still recovering from bruised heels and wrenched knees and are happy to be home. 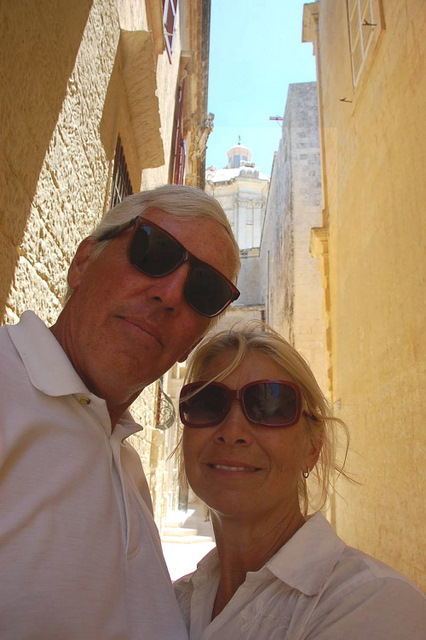 You can read about this trek through Spain by clicking HERE or on the 2014 tab above. Wth a Mountain Collective Pass in hand, we headed to Montana and worked our way south visiting large and small ski resorts. To read more about our ski adventure click HERE or on the 2016 tab above. Yep at it again, we headed to a number of different resorts and a few favorites this year. Click HERE or on the 2017 tab above. With poor snow conditions in Colorado (the worst in 30 years), we head north northwest where Queen Elizabeth's II image is on the currency (along with the loon) and then we will "trickle down" to familiar territory in the US. To read more about our 2018 ski trip click HERE or on the 2018 tab above.